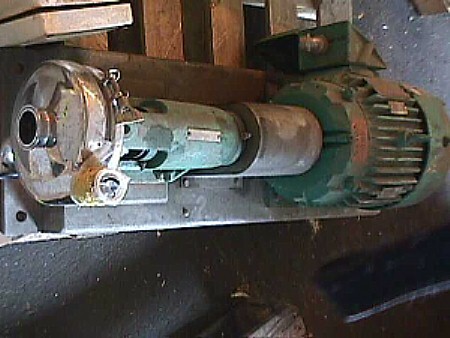 Stock no. 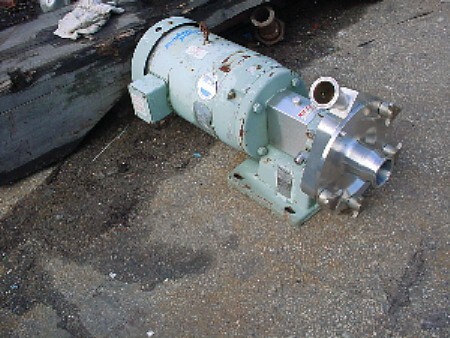 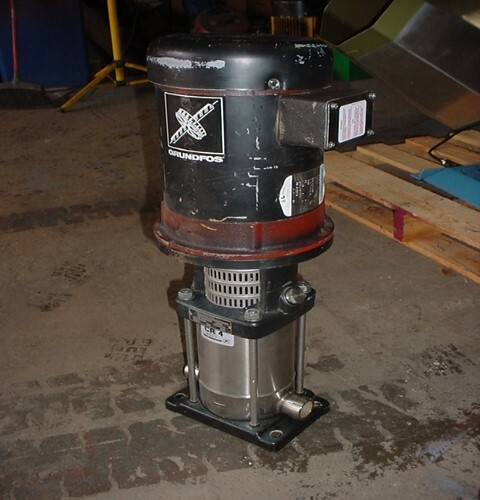 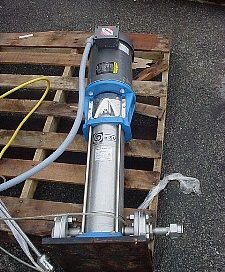 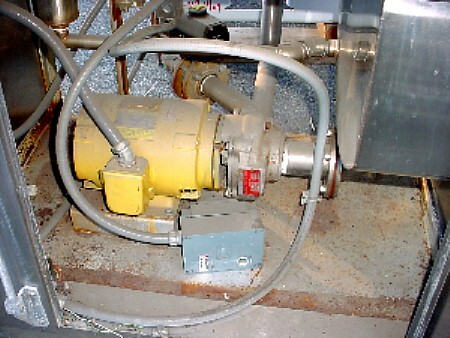 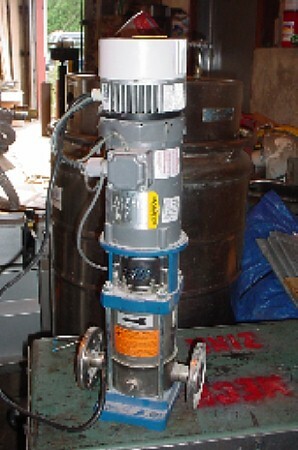 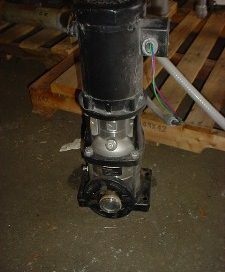 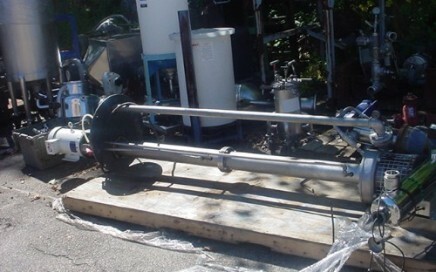 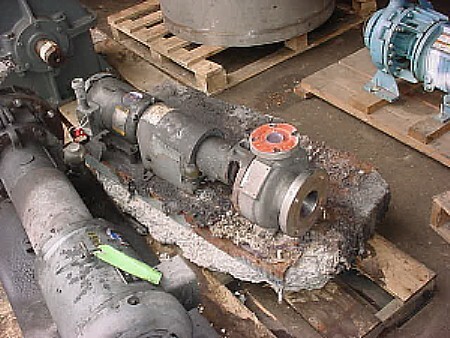 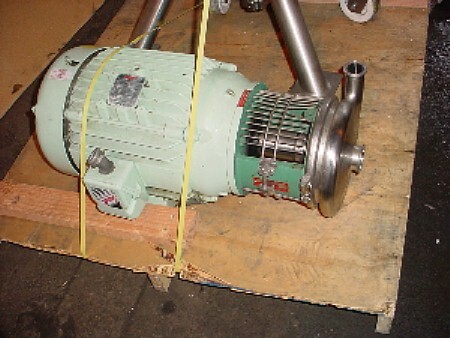 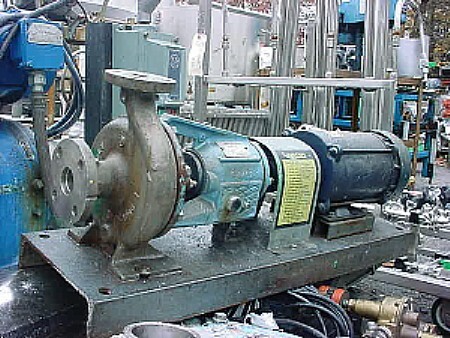 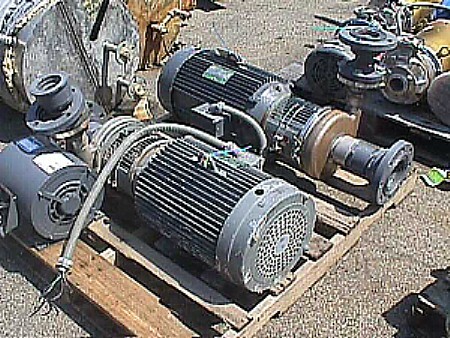 P-2564 1 inch GRUNDFOS STAINLESS STEEL MULTI STAGE CENTRIFUGAL PUMP Grundfos Pumps no. 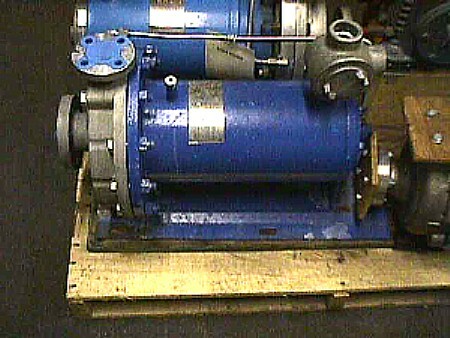 crn4 60 a-a-a, c-8932 Stainless steel vertical rated for 300 psi @ 250 deg max 1 inch inlet and outlet Approx. 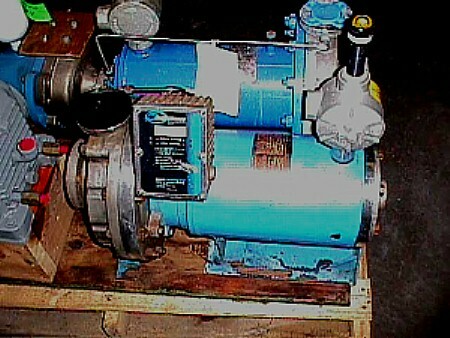 3 Hp, 208-230/460 volt, 3ph (1)available. 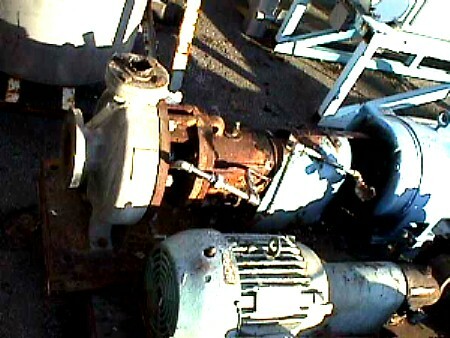 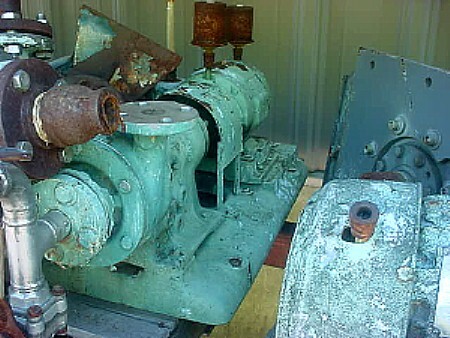 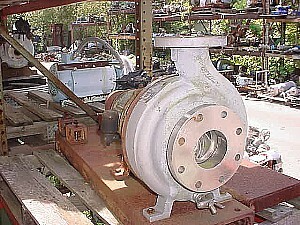 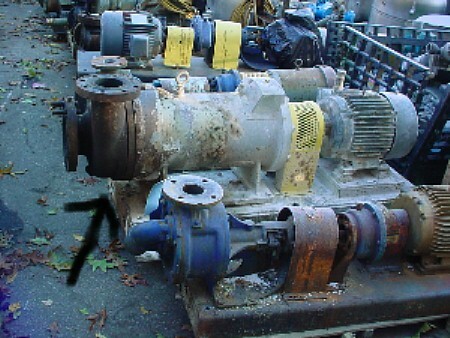 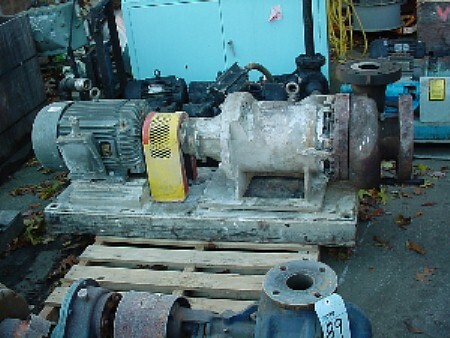 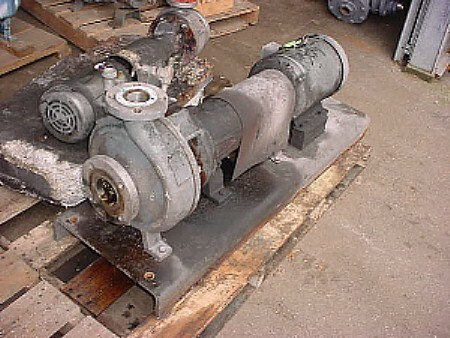 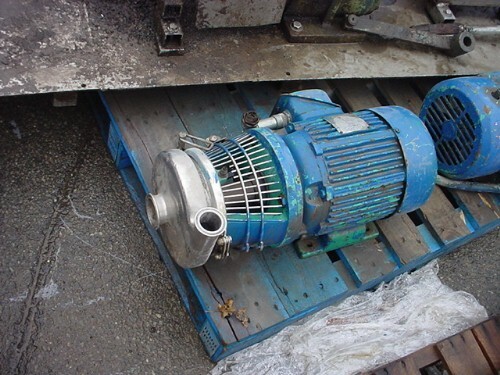 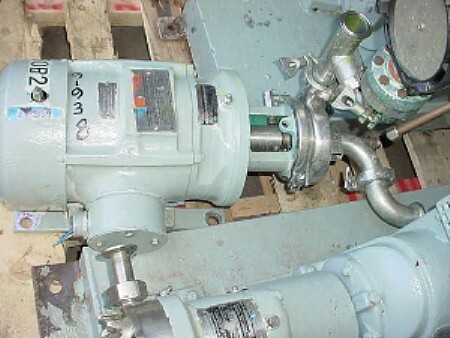 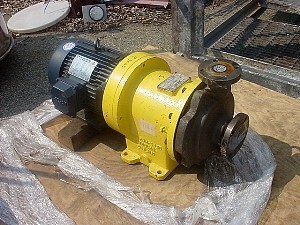 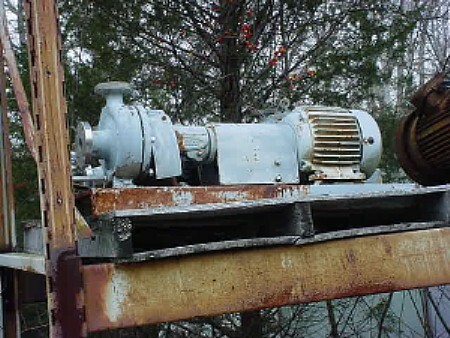 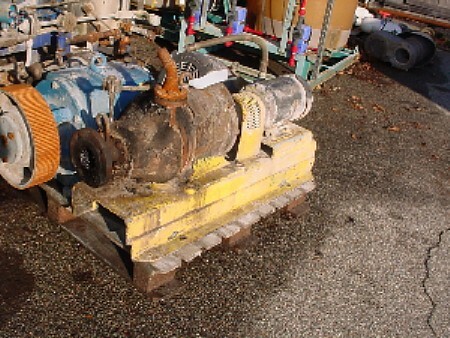 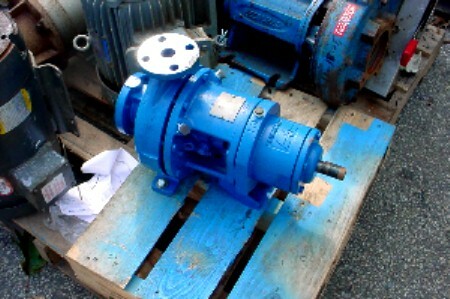 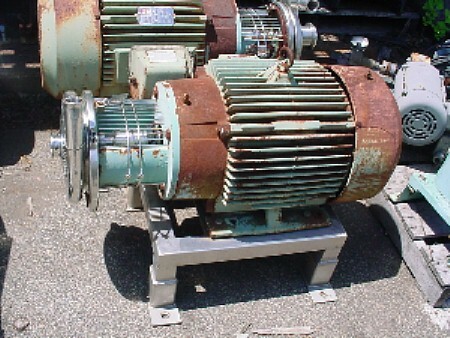 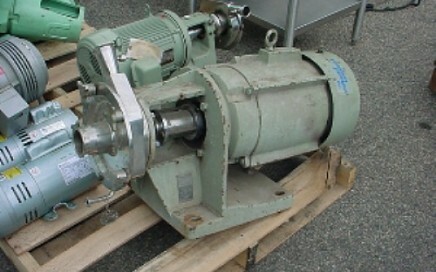 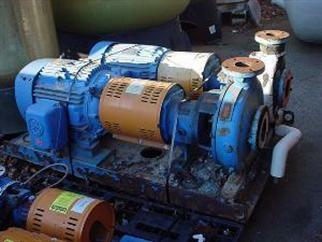 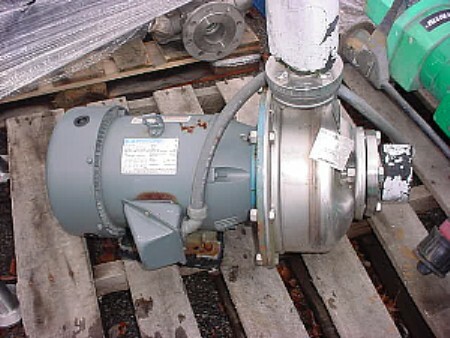 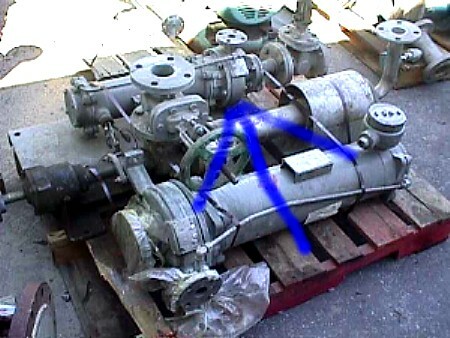 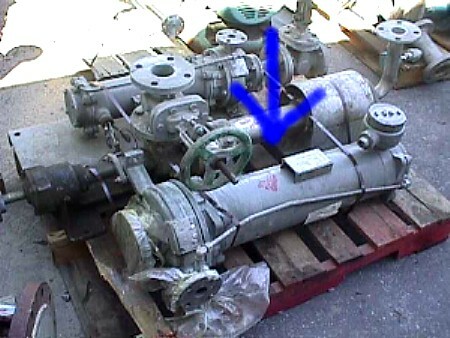 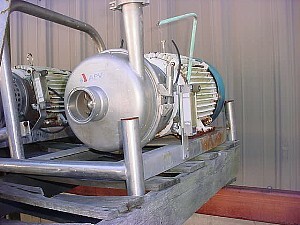 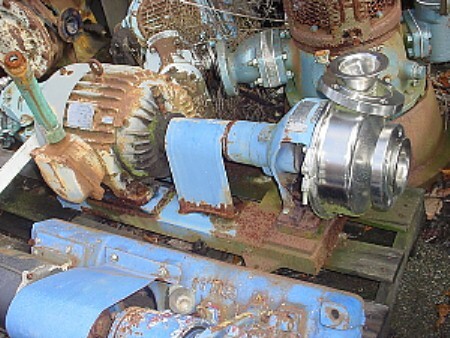 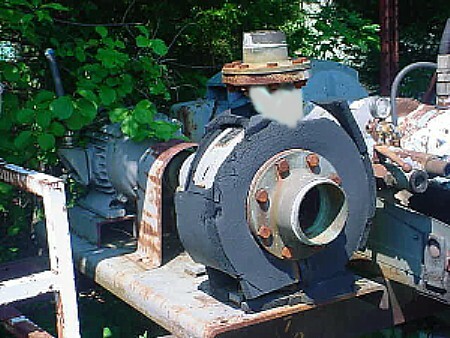 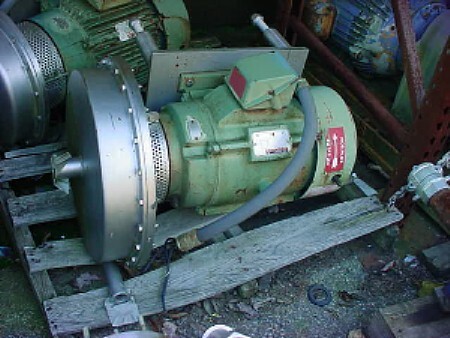 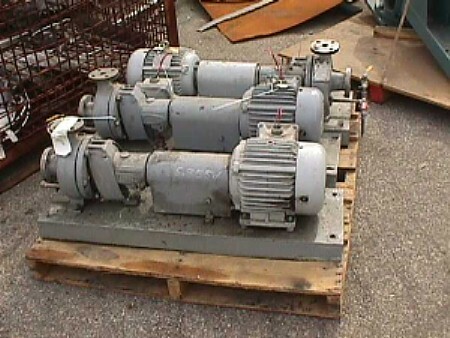 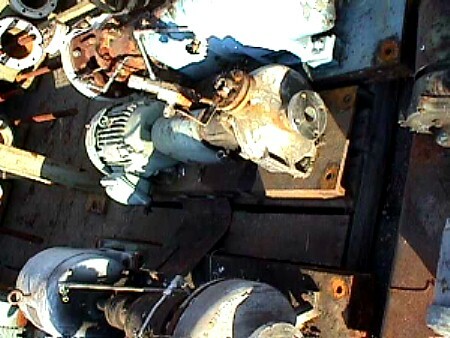 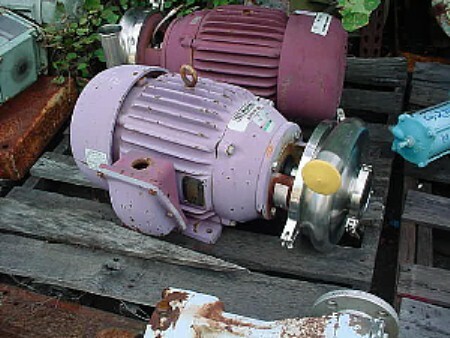 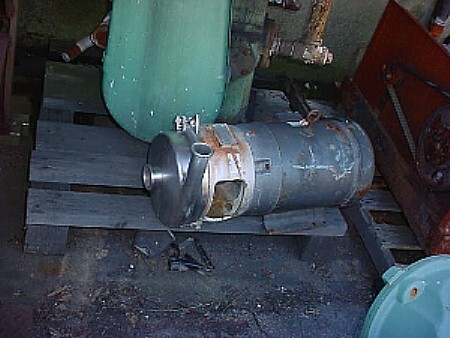 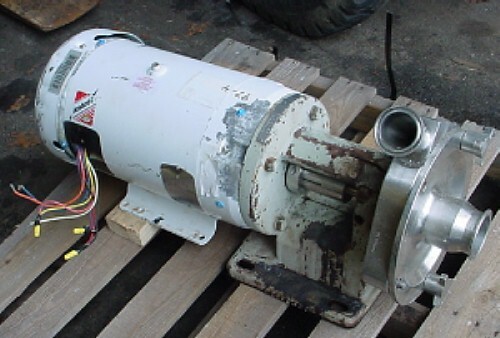 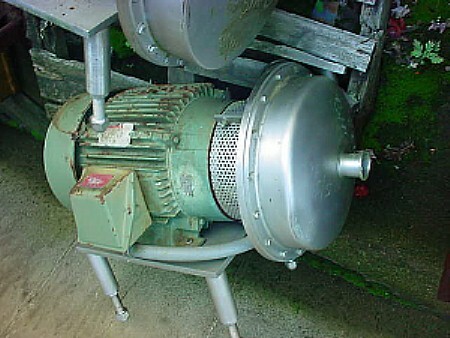 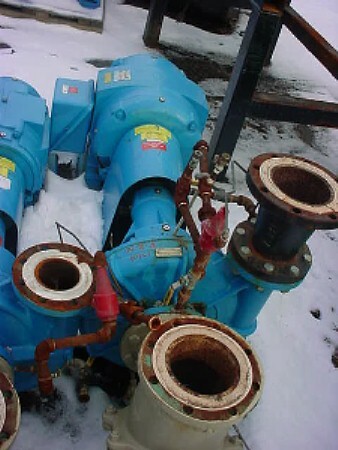 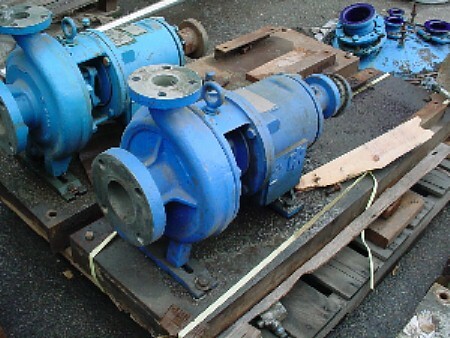 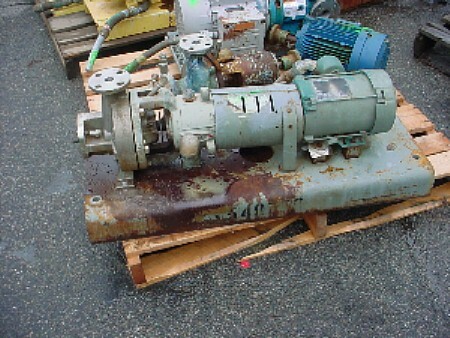 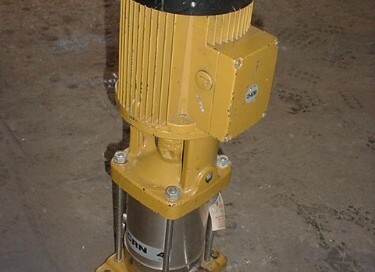 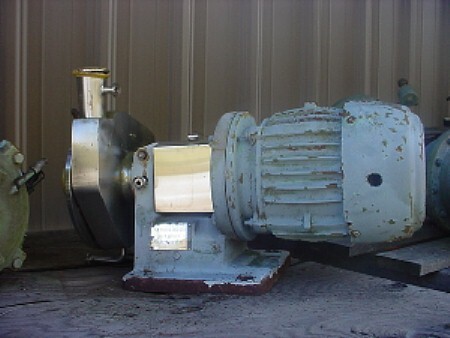 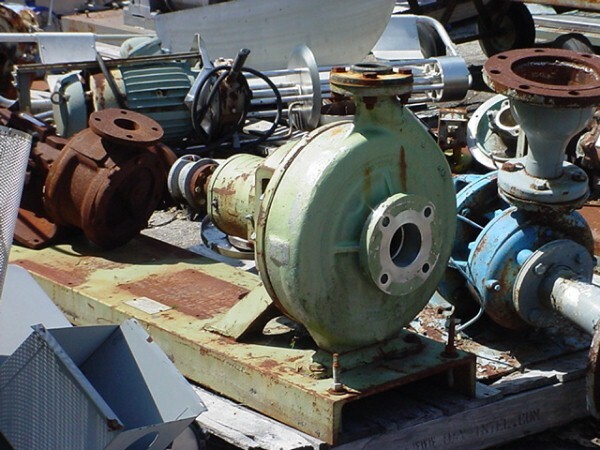 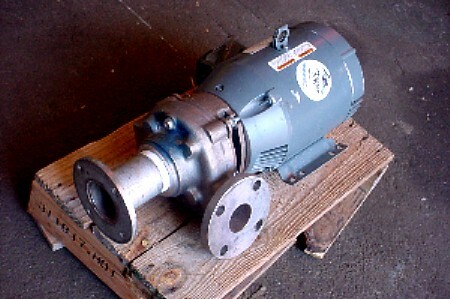 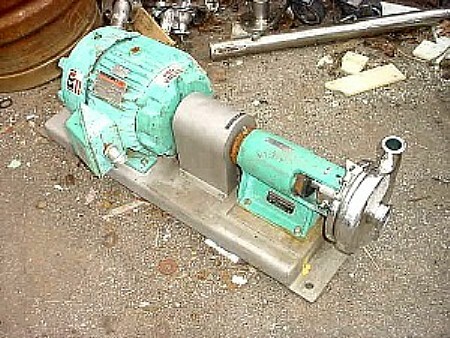 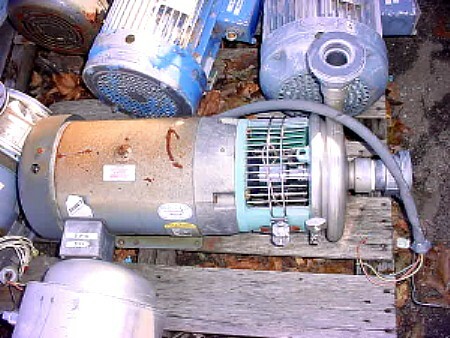 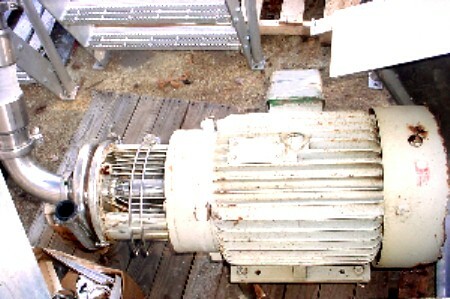 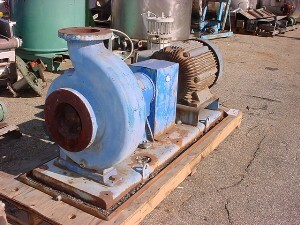 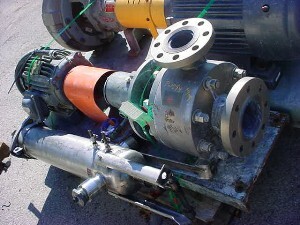 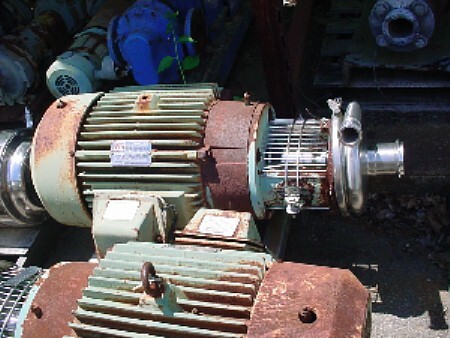 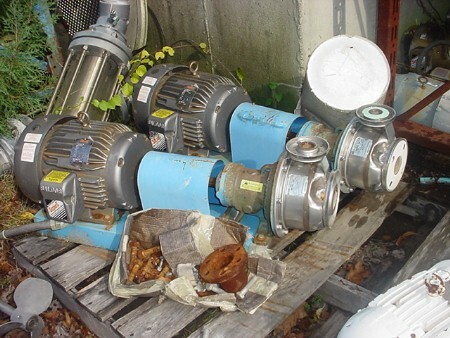 Stock Number: P-2358 (2) 3 X 4-13 GOULDS CENTRIFUGAL PUMP Mfg. 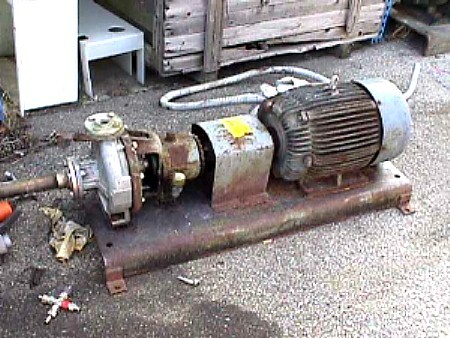 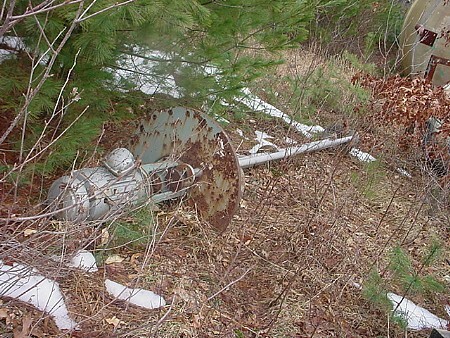 Goulds model 3196MTX, 3 x 4-13, yr 1996. 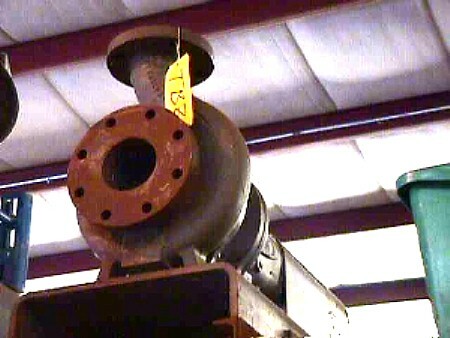 Ductile iron Originally with 40 Hp, 1780 rpm no longer with 275 psi @ 100 deg. 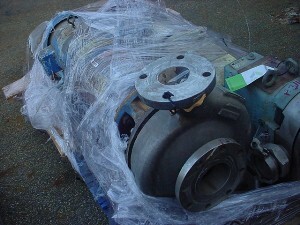 F Mechanical seal, cast iron base (2) available. 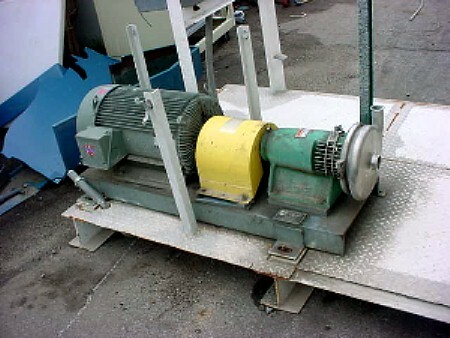 Selling without motor.